I'm all about safety in my life. I even put on safety goggles when someone opens a bottle of champagne—high life problems. But when it comes to driving, you have to be double safe, because the other drivers on the road may not have your safety in mind. 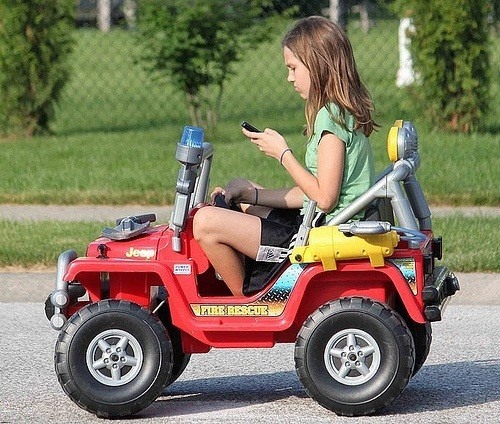 We all know that smartphones are awesome, and they allow us to constantly stay connected, but they can be a major distraction, especially when driving. Now, while the safest thing would be to not use your phone, it's pretty naive to think that is really an effective solution for most people. Texting while driving and failure to use a headset are both illegal in California, but I still see these things happening every day. So, in an effort to make these bad habits safer, XDA forums member ThilinaC created an app that simplifies and magnifies your Android phone's most basic items. The Car Launcher app takes the most important tasks on your phone and puts them all into one place so you don't have to fumble around looking for them. It also resizes the app icons, making them bigger and bolder for quicker access. 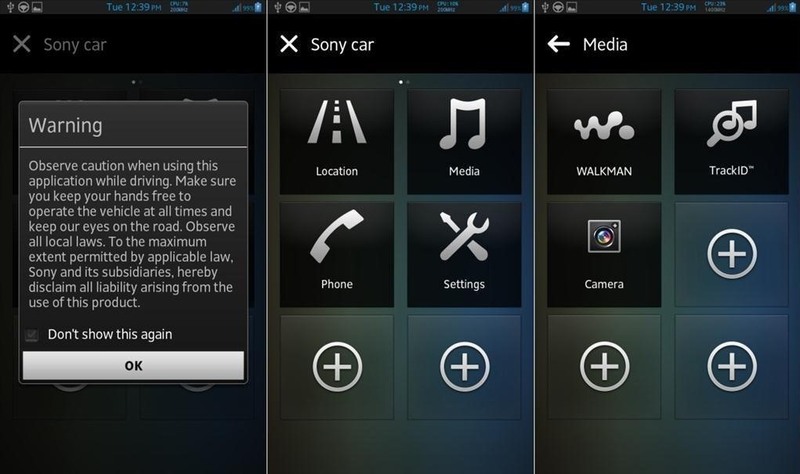 Car Launcher was made for Sony Xperia devices, but should work on most devices running Ice Cream Sandwich or Jelly Bean. 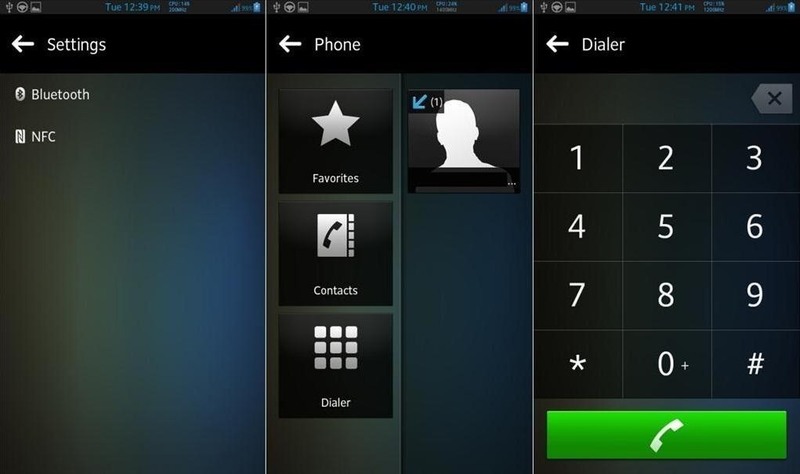 It has been tested on the Samsung Galaxy S3 and seems to work on the Samsung Galaxy Note 2 also. Make sure to visit the XDA forum page to download the Car Launcher APK and get help with the installation. And if you really want to curb your phone activities while driving, you can download this free app from AT&T, which allows you to enable drive mode. Drive mode will automatically respond to text and calls with an auto-reply message and features other tools as well. You can also check out the Drive Safely free application here. Drive safely auto responds as well, but also reads incoming messages aloud so you never have to look at your phone. I just installed car launcher. It has a very nice look and feel.looking forward to giving it a workout this afternoon.